A Bit of Nutmeg! | Living Gluten-Free…Deliciously! It’s foggy and wet and cold outside. The leaves are changing, the wind is blowing, and it is seriously impossible to find a break in the weather to get some cute family photos! Autumn is kind of a double edged sword that way…its so beautiful outside with all the colors and makes for a really nice photo background BUT, the weather is so stinking unpredictable this time of year that you can plan a photo shoot umpteen times before it actually works out weather-wise, and then you pray and beg and hope that your children will cooperate too! LOL. We’re still waiting for the weather… so Ive’ been busy crafting (Seriously, who has the patience for crafting with kids?!? amiright?!) and baking, and getting ready for Halloween! Preheat oven to 375 degrees F. In a Kitchen-Aid Mixer, beat the coconut oil, sugars, pudding mix, molasses, eggs and vanilla until creamy. Gradually add in the flour, gum, baking soda, salt and spices. Beat on low speed until just combined. You know how they say time goes by so much faster the older you get? Maybe its the age but I think that its more the busy with kids and life that makes the time just fly by! I totally understand this now, because I just realized how incredibly long its been since I last posted. And I apologize to you and to myself! LOL I have missed blogging and baking and cooking and working with new recipes. 😦 I guess I have been in “survival mom” mode the last couple years! Now that baby #2 just turned one (again, how did that happen so fast!?) and baby #1 is about to turn 3… Ive pretty much stuck to a few basics… IE, things that are quick, easy and usually guaranteed to be eaten! But… now that my little man is a little eating champ, seriously a meat and potatoes boy after my own heart, especially since big sister is in that threenager full of spitfire refusing to eat anything stage! I’ve deemed its time to get back into the swing of things and start trying to make time to try new things and actually get them posted on here! This being said as I look around and see the hurricane disaster obstacle course that is now my living room thanks to my two little lovebugs whilst I post this long overdue post! Ok, so on to the good part, you heard me, gluten and dairy free goodness! 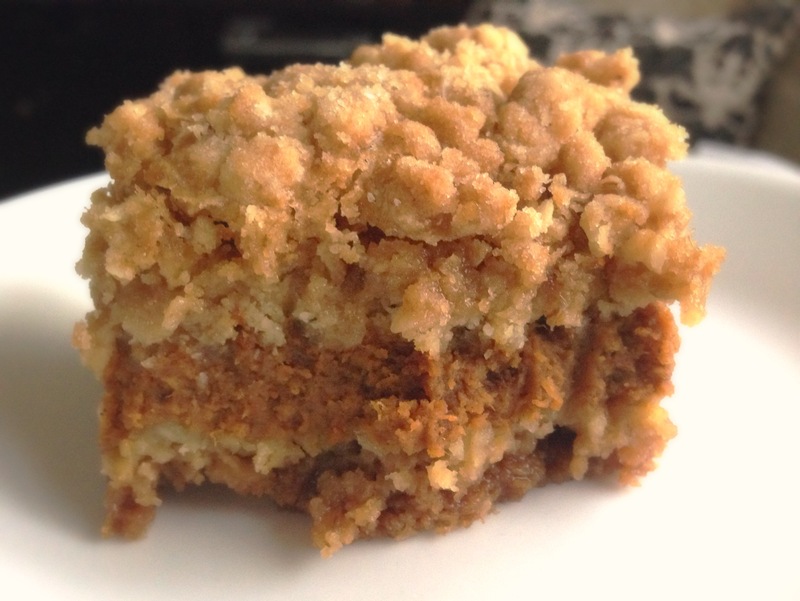 This coffee cake is one of my absolute favorites from way back when, when I was still able to eat gluten and dairy. Then, years later I was craving this and decided to find a way to have it again. Its amazing how far things have come in the gluten and dairy free food department! I actually found coconut milk yogurt! That is the key to this coffee cake being so moist and delicious. I’m a huge fan of coconut oil, milk, yogurt, etc. I don’t find it adds a coconuty flavor, but it sure makes food yummy! This cake doesn’t seem to dry out as quickly as other gluten free coffee cakes, though maybe its just because its so good it doesn’t last as long in our house! 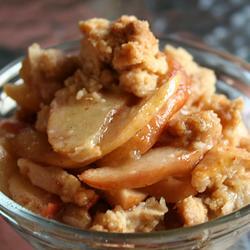 With the rainy, fall weather, this is the perfect way to start off your fall baking. It makes your kitchen smell divine as well! Hope you enjoy this one as much as we do! And with some much needed luck, you’ll be hearing from me again soon with some new stuff to try! In mixer, cream oil and sugar until fluffy. Add vanilla & eggs and beat well. Combine flour, xanthan gum, baking powder, baking soda and salt. Add alternately with the yogurt. Beat just enough after each to keep batter smooth. Spoon 1/3 of batter into a greased 10 in tube pan. In a small bowl, combine cinnamon, nuts & sugar. Sprinkle 1/3 of topping over the batter in the pan. Repeat layers 2 times. Bake at 350, for 70 min or till cake tests done. Cool 10 minutes on a cooling rack, then remove from pan to wire rack to cool completely. 1. 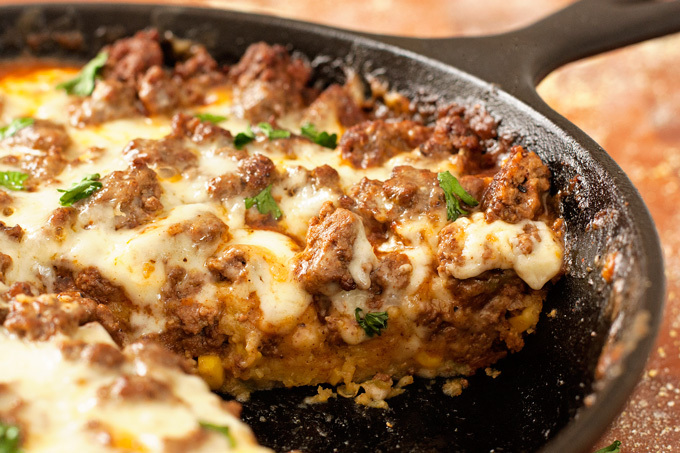 In a large skillet, heat the oil over medium heat. Add the onion, bell pepper, celery and garlic. Cook for 5 minutes, or until soft. 2. Add the ground turkey and cook. 3. Add the nomato sauce, tomato free ketchup, and Worcestershire sauce. Bring to a simmer and cook until the sauce has thickened. 4. Season with salt and pepper as desired. 5. 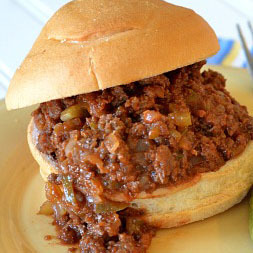 Serve on gluten-free hamburger buns. 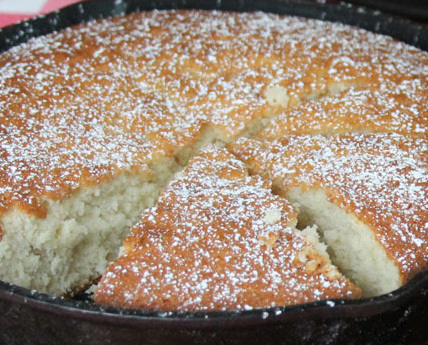 Spray an 8-inch square baking pan; set aside. In a medium mixing bowl, combine the flour, gum, oats, baking soda and salt. Add the sugars. Add the margarine and vanilla, then stir until the mixture is evenly moistened. Press half of the mixture into the prepared pan and bake for 15 minutes. In another medium bowl, combine the sugars, cinnamon, nutmeg, ginger, cloves and salt. In a glass measuring cup, combine the eggs, vanilla, pumpkin & milk and whisk until well blended. When the crust has finished baking, pour the pumpkin pie filling over the bottom crust and bake for 15 minutes. Then sprinkle the topping evenly over the pie filling. Bake for 25 minutes. Remove from the oven and allow to cool 1 to 2 hours. Chill in refrigerator before serving and store in refrigerator. Place the apples in a 8×8 glass dish. Combine the sugar, flour, gum and cinnamon and sprinkle over the apples. Pour the water evenly over the top. 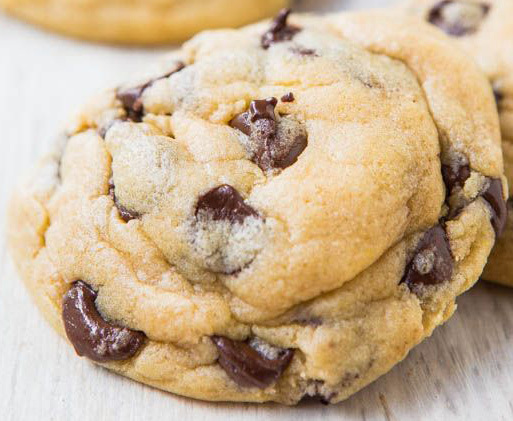 Combine the oats, flour, gum, brown sugar, baking powder, baking soda and melted butter together. Sprinkle evening over the apples. Wash the fruit. Mash 1 & 1/2 cups to make approximately 1 cup puree. Combine mashed fruit with sugar, cornstarch and water in a medium saucepan and whisk to combine. Cook over medium heat, stirring occasionally, until mixture comes to a boil. Boil for about 1 minute, then remove from heat, add in the vanilla extract if desired and stir the mixture for about 5 minutes to cool it down. Meanwhile, make your coconut whipped cream following the recipe below and prepare the fruit as needed. 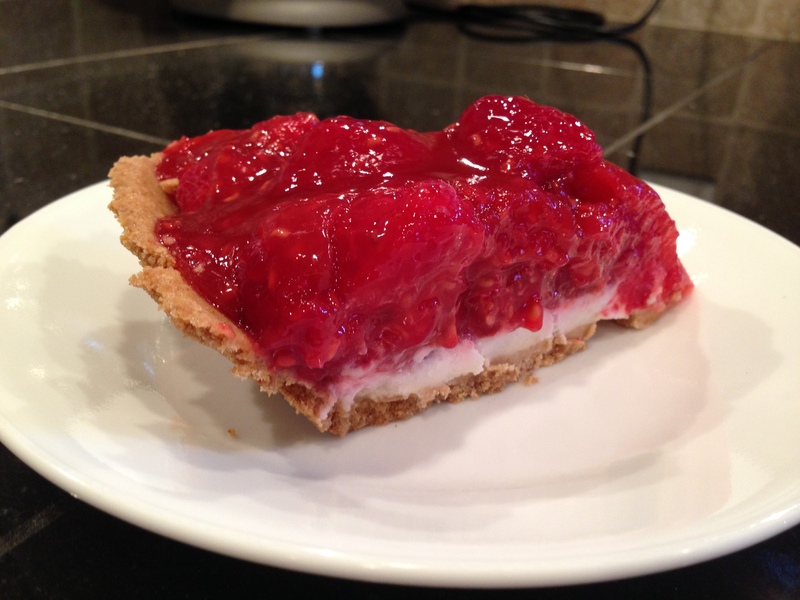 Spread a layer of the coconut whip cream on the bottom of the pie shell and then arrange the fruit evenly on top. Pour the sauce evenly over the sliced fruit. Refrigerate for at least 2 hours, or until ready to serve. Top with leftover whipped coconut cream. Place the can of coconut milk in the refrigerator and leave it there until well-chilled or overnight. Open the can of coconut milk. Scoop out the firm layer of coconut cream that has solidified at the top of the can. Stop as soon as you reach the water at the bottom of the can; don’t include anything but the solid cream. Place the cream in the bowl of a stand mixer, or a large bowl. Turn your mixer or hand beaters to high speed, and whip the coconut cream for 3 to 5 minutes. Whip until it becomes fluffy and light, with soft peaks. Mix in sugar or vanilla. Preheat oven to 350 F. Spray 6 cups in a muffin tin with non-stick spray. In a large bowl, mix together the flour, gum, baking powder, and sugar. Cut in the butter with a pastry blender. In another bowl, mix together the milk, egg, and vanilla. Dump the wet ingredients into the dry and mix by hand until just incorporated. Gently fold in the strawberries. Scoop batter and fill prepared muffin tin cups. 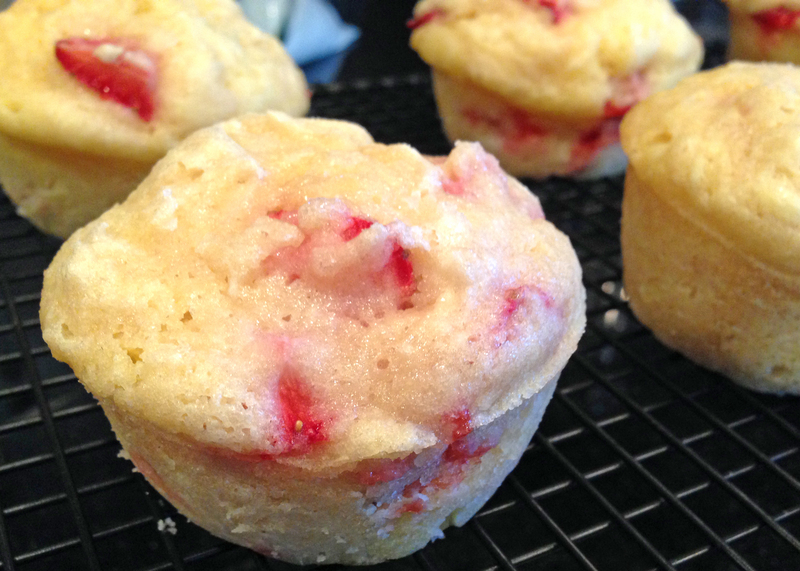 Bake for 25 minutes, or until a toothpick inserted into the center of a muffin comes out clean. Cool in muffin tins for 10 minutes, then transfer to a wire rack to cool completely.